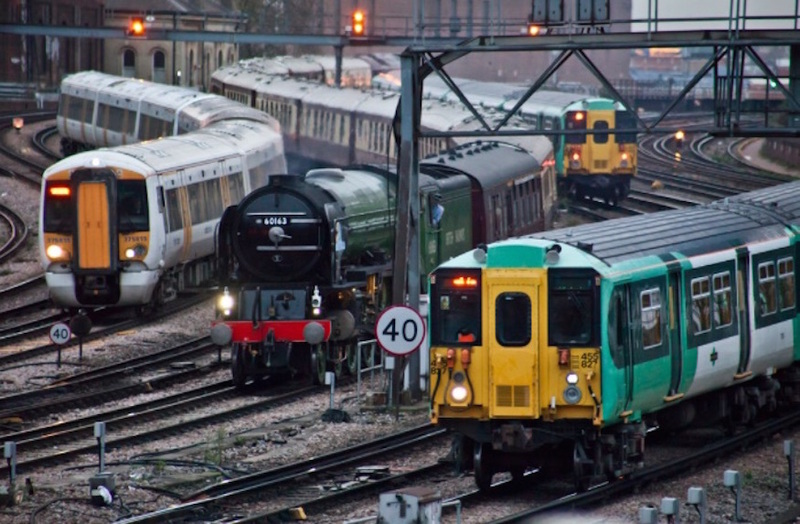 The running of suburban London trains will not be devolved to TfL. A man has died after being shot in the head in Fulham last night. There were delays and cancellations at London airports this morning due to the fog. Cricket commentator Johnny Dennis, known as the 'voice of Lord's', has died. Damage caused by flooding in Islington yesterday could take six months to repair and cost tens of millions of pounds. Waterloo was the busiest railway station in Britain in the 2015-2016 year, with 9 of the 10 busiest stations in London. Following a consultation, TfL is proceeding with planned changes to bus routes on Tottenham Court Road. Yesterday Islington, today Kensington & Chelsea.